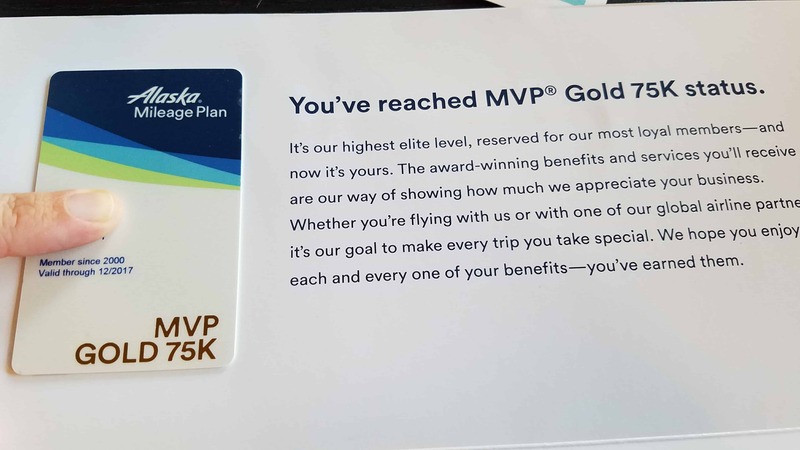 Alaska Airlines MVP Gold 75K is the highest status you can earn with Alaska’s Mileage Plan program. Status is good with Alaska through the following calendar year. For example, status earned in October 2016 is kept through the end of December 2017. What are the benefits of MVP Gold 75K? Some are straight forward, others need a bit more explanation. There are three ways to reach MVP Gold 75K status: through miles on Alaska, through miles on Alaska + partner airlines, and segments. If flying on Alaska flights only, members hit the top elite status after 75,000 elite qualifying miles (hence “Gold 75K”). Or, if earning some miles on partners, then the member must earn 90,000 elite qualifying. Finally, if someone flies a ton of short flights, then they can earn status through flying 90 segments on Alaska and/or partner airlines. Check out my Alaska mile calculator for more info. 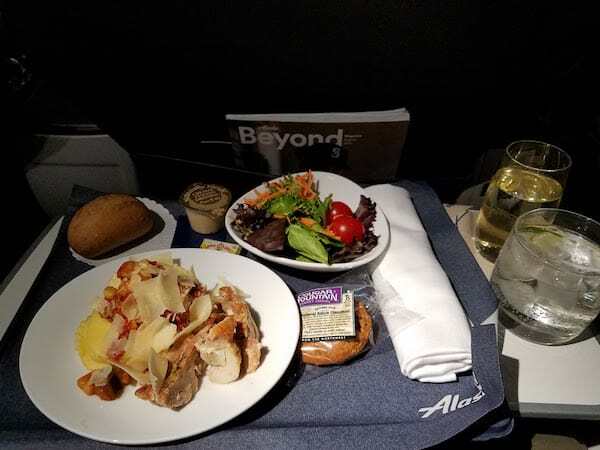 Alaska recently changed the system for complimentary First Class upgrades when flying on Alaska operated flights. All Mileage Plan members with status still get unlimited upgrades when available; now that also includes flights booked with miles (award tickets). 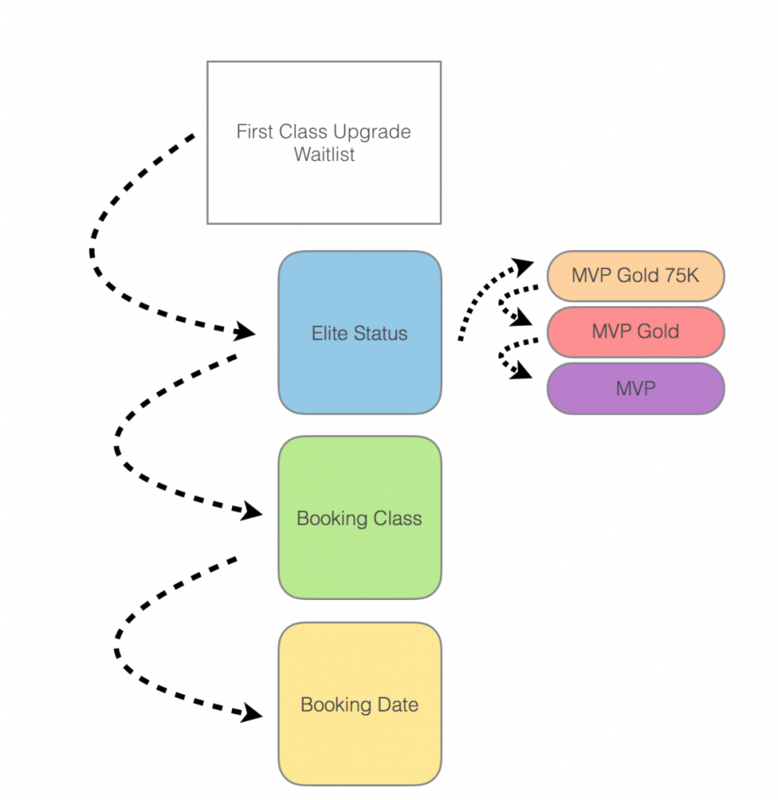 Alaska Airlines MVP Gold 75K members have always had priority on the upgrade list over MVP Gold and MVP members — that doesn’t change. If there are more than one 75K passenger on the upgrade waitlist, then fare class determines upgrade. The order of clearing upgrade for ticket booking class (first to last): Y, Z, S, B, M, H, Q, L, V, N, K, G, T, R, W. Therefore a 75K that booked a ticket in N Class would clear before one booked in W class. Now if there are multiple 75Ks on the waitlist that are booked in the same fare class, then the tiebreaker is based on when the ticket was booked (oldest booking has the priority on the upgrade list). There are fare classes that qualify for immediate upgrade at time of purchase (if there is upgrade space available). Alaska Airlines MVP Gold 75K qualify for immediate upgrades on Y, S, B, M, H or Z fares. These fares are typically costlier than other discounted fares, but sometimes only by a few dollars. It is good to check your fare class when booking. Sometimes it might make more sense to book a higher class for a bit more and assure you get to ride at the front of the plane. If a 75K member doesn’t book into a class that allows for immediate upgrade to First Class, they can still chose a Premium Class seat (if available) at time of booking for no additional fee. More info about complimentary upgrades can be found here. Guest Upgrades are codes that can be applied to bookings where upgrade space is available and allows the ticket to be upgraded to First Class immediately. The member issued the code can use it OR the code can be gifted to someone else. The member does not need to be the one to book the flight. Alaska Airlines MVP Gold 75K members receive 8 Guest Upgrades — 4 when they hit MVP Gold and another 4 when they hit MVP Gold 75K. Upgrades expire at the end of the following calendar year. Each Alaska Airlines MVP Gold 75K member gets to nominate (or gift) MVP status to a friend or family member. That member will then have MVP status through the end of the next calendar year. Note: If you wait and nominate them after January 1, then they will only keep MVP status through the end of the current year (you can’t game the system with a nomination). 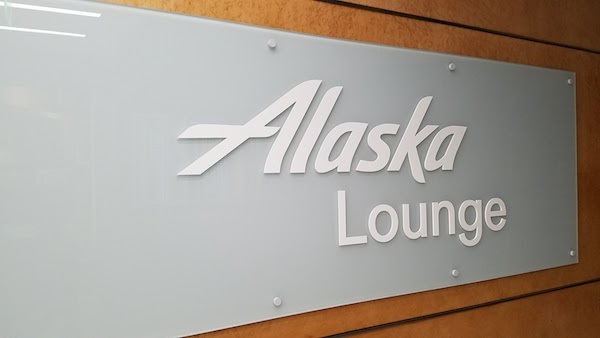 Unlike many other airlines, Alaska Mileage Plan elite members do not get automatic lounge access when they fly. Instead, 75Ks get 4 free Board Room Alaska Lounge passes to use at any of the 5 Alaska Airlines operated Board Rooms Lounges. In previous years the 75K was sent a paper coupon that allowed them (or a friend) access to the lounge. This year it is a code that can be found in “My Account” online. You can share it with someone else (if, say, you already have lounge access). UPDATE: Starting in 2019, the Lounge Passes are no longer transferable. You can still use a pass to get someone you are traveling with in to the Lounge, but you must be with them. Therefore, this benefit has very little benefit to those who already pay for a Lounge Membership. 75Ks are eligible for lower Alaska Lounge membership fees. I prefer to get lounge access via credit cards. 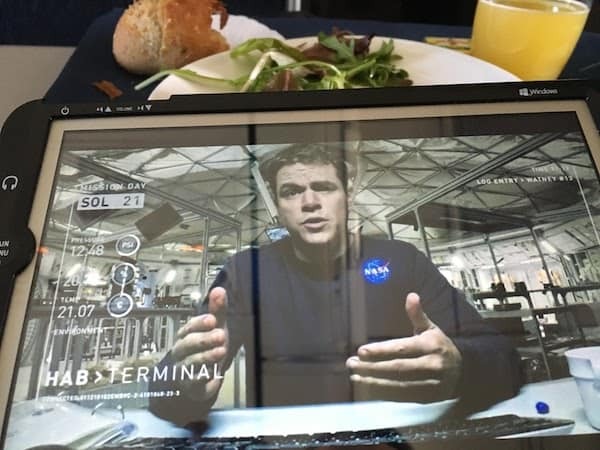 I was having lunch with a co-worker today and she mentioned she is quite happy with her paid Alaska Lounge membership as it gives her access to AA Admirals Clubs as well as Alaska Lounges. Alaska Board Rooms Lounges are pretty basic lounges. 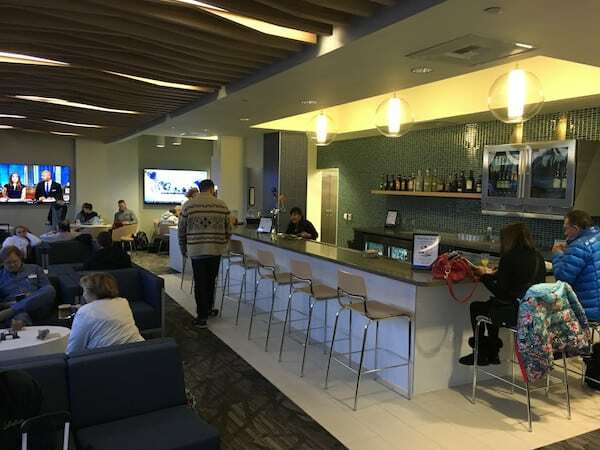 It seems crazy to me that Alaska doesn’t offer it’s top elites (let alone MVP Golds) unlimited access to their 5 Lounge locations when flying Alaska. Alaska allows 75K (and Gold MVP) members to make changes to and/or to cancel their ticket up until the departure time for free. MVPs and those without status can make changes up until 60 days prior to departure. This perk is quite valuable to me. It allows great flexibility. If a member cancels the ticket, the money goes into the member’s online wallet for use on future travel. This also applies to award bookings, including tickets on partner airlines. There is a $12.50 non-refundable fee for each partner award. Note: YMMV, I have canceled a ticket and received the $12.50 refunded to my wallet. While anyone traveling with you in the same reservation will have their luggage fees waived, the change fee will apply to all passengers other than the MVP™ Gold. The exception is if your fellow passengers book an award ticket using your miles; in that case, they waive the change fees. I can’t count how many times I have changed my award tickets. Particularly when booking First Class on a partner airline. Partners tend to release award space at random times. The waived change fee allows members to get just the right seat on just the right flight if something better opens up closer to the travel date. Cathay Pacific is notorious for releasing First Class award space a few days prior to departure. 75Ks earn an additional 1.25 miles for every mile accrued. If a 75K flies 1,000 miles in a basic economy fare class, they would earn a total of 2,250 redeemable miles (1,000 base miles + 1,250 elite bonus miles). You earn this bonus on partner airlines when you credit the miles to Alaska as well. The 125% bonus miles do not count towards elite status. 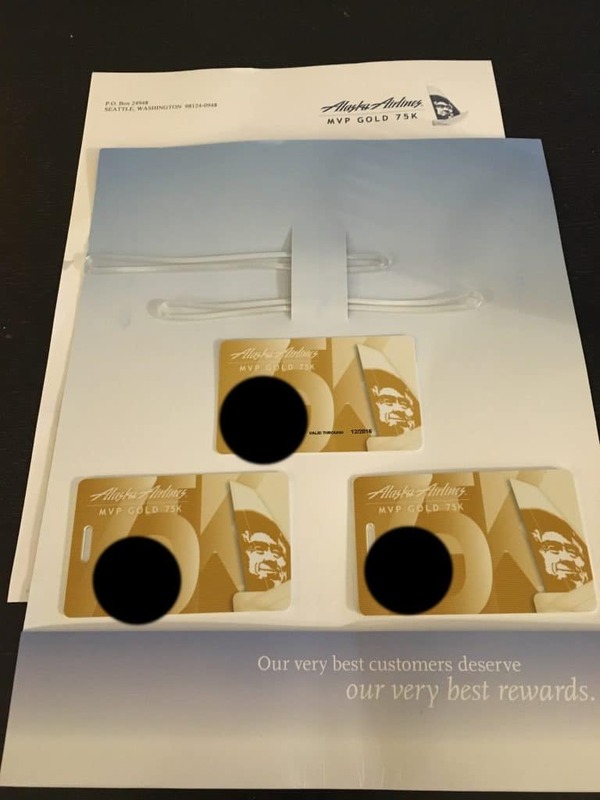 When a member earns Alaska Airlines MVP Gold 75K status (read: not through a status match), they get a bonus of 50,000 redeemable miles for a future award ticket. I value Alaska miles at over 1 cent a piece, so that is a good $500+ in value. On flights over 3.5 hours, 75K members receive free use of an inflight tablet for watching movies, TV, playing games, etc. What else would you like to know about Alaska Airlines MVP Gold 75K status? Let me know in the comments and I will find you an answer. Hi; thank you for the comprehensive details. I just earned Gold 75K for 2017, and I have a question. Have you ever received a complementary upgrade (based upon AS Elite status) when flying on a paid ticket on a partner airline (AA, CX, QR, BA, etc.) in Economy/Premium Economy/Business?? I’ve heard that this happens “sometimes” based on how many empty seats there may be. I know it has happened many times to some friends with GOLD status on AS….on domestic flights operated by either DL or AA, but what about international? Just curious. Thanks in advance. Hi David. There are no upgrade benefits on international partners. For AA you can get Main Cabin Extra seating and on Delta you may get upgraded (until the end of April). Check out more info about partner benefits on the Alaska website. Hope that helps! Does a AS 75K beat a million-miler for an upgrade (noting they are not a 75K)? Yes, everything else equal. A million miler gets lifetime MVP Gold. 2 million miler gets Gold 75K.